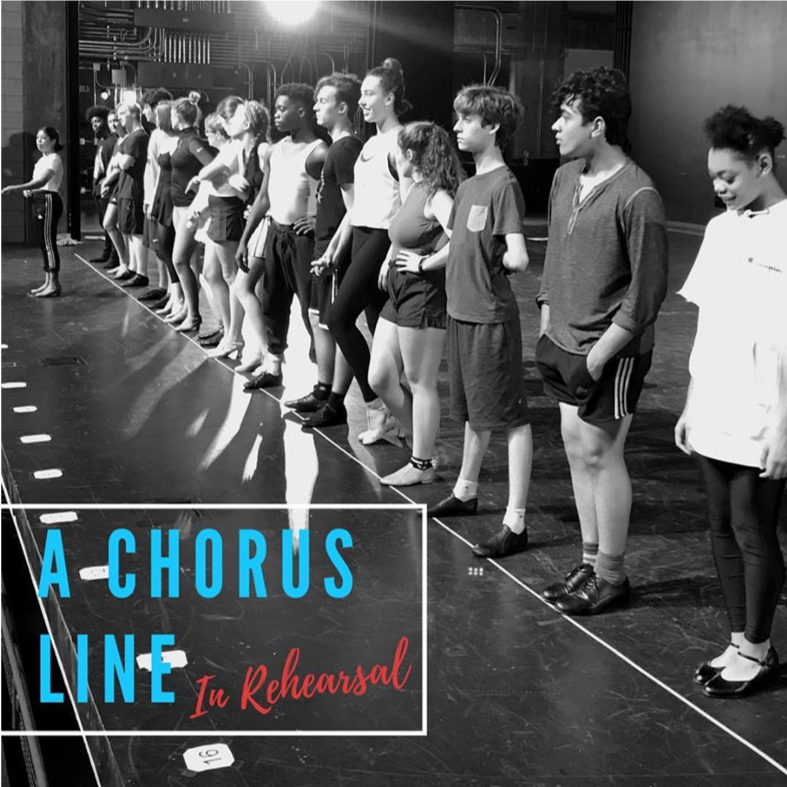 What draws us to “A Chorus Line” after 40 years? We find ourselves lost in the backstage world as we watch the dancers audition for the chance to be in a brand-new show. We meet and learn about this talented group — their lives, desires, and fears laid bare before us. It takes us to the human side of theatre – minimal sets, minimal costumes – just people and their stories. It is the essence of what theatre is about and draws us into the moment like few musicals can. I look at the show in a slightly different way, for I was one of those very dancers from the beginning. These characters are based on my friends and theatre family. Their stories also include mine. When I see the show, I see how we were in 1974, just closing Michael Bennett’s Broadway production of SeeSaw and putting ourselves back on the audition line. I see and hear my old friends telling their stories, and I share in their laughter and tears. From the recordings to the workshops, The Public Theatre performances and finally Broadway – their stories are ingrained in me – part of my history. 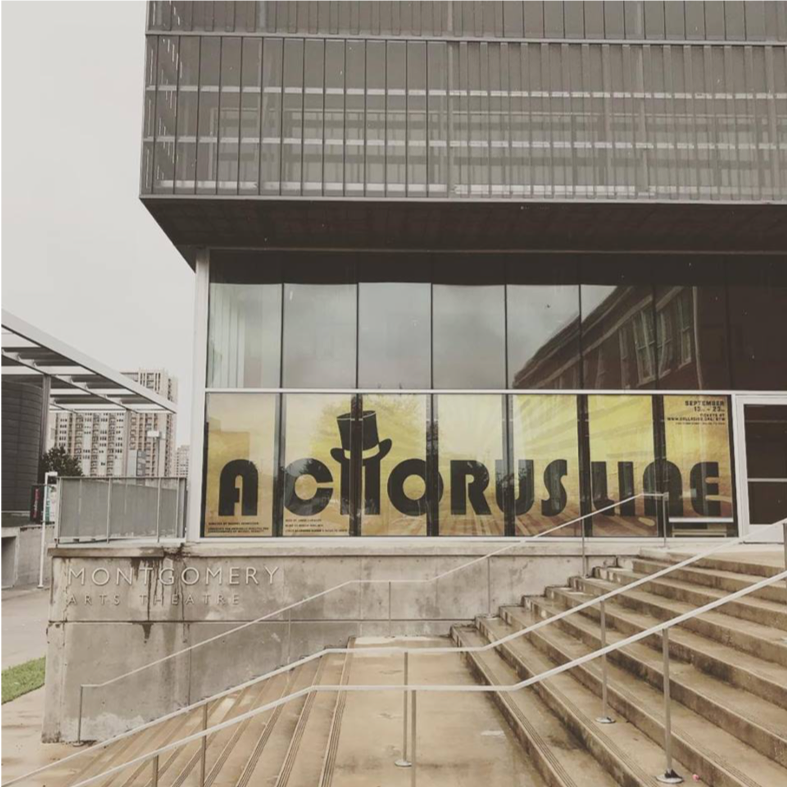 When I watch a performance of “A Chorus Line”, I see Donna, Thommie, Baayork, Kelly, Brandt, Crissy… and all the others that I have the honor to call my friends. I see all of us young, vibrant, and together again, including those who, sadly, have left The Line. I am transported back to those magical years that we developed and worked on this remarkable show together. For this reason, I have, over the years, stayed away from offers to direct “A Chorus Line”. I did not want to direct a quickly rehearsed cookie cutter revival of a piece of my history. 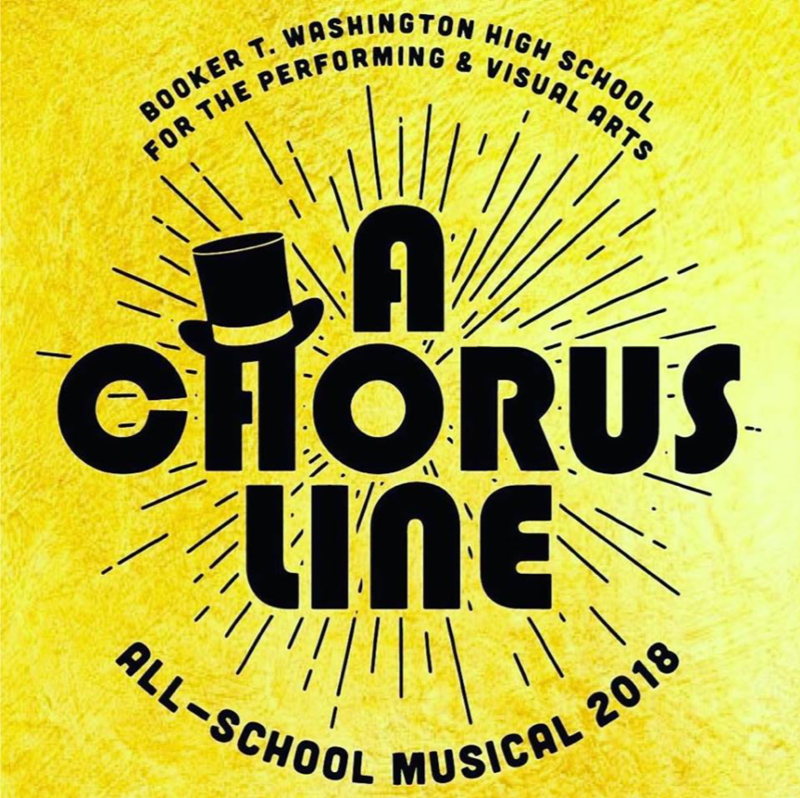 Booker T. Washington extended to me the opportunity to do the show correctly with a workshop approach, allowing several weeks for the characters to truly develop for this young group. This approach allowed the actors to find themselves and make the show their own. A very special Thank You to Julie Russell Stanley for her incredible work on this show, without whom this would not have happened. I was blessed to have had her agree to join me through this process. She, as well as our gifted cast, embodies the spirit of “A Chorus Line”.